The Commercial Pilots License will allow a person to have a flying career in aviation. A certificate/license will contain a number of sub-qualifications or ratings. These specify in more detail the actual privileges of the license, including the types of aircraft that can be flown (single-engine or multiengine), whether flight under instrument flight rules is allowed (instrument rating), and whether instructing and examining of trainee pilots can be done (instructor or examiner rating). 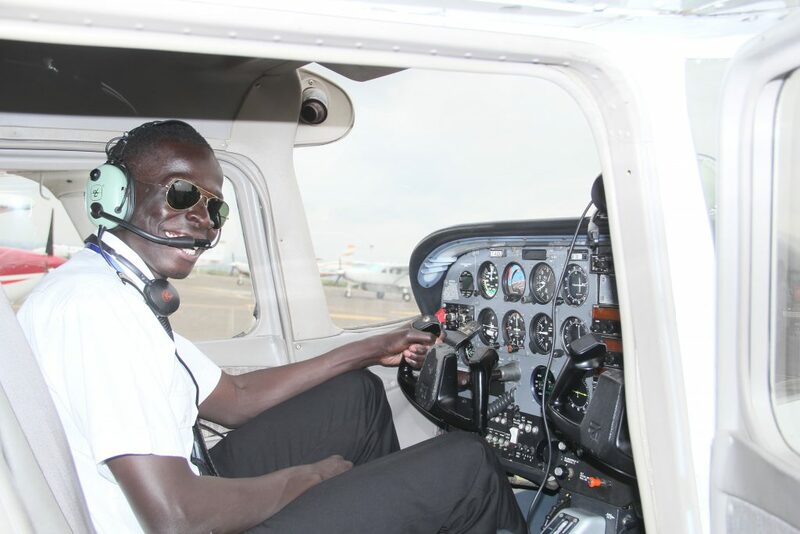 The CPL entitles its holder to receive remuneration for flying, which is not possible with a PPL, and is therefore a prerequisite for a career in aviation.